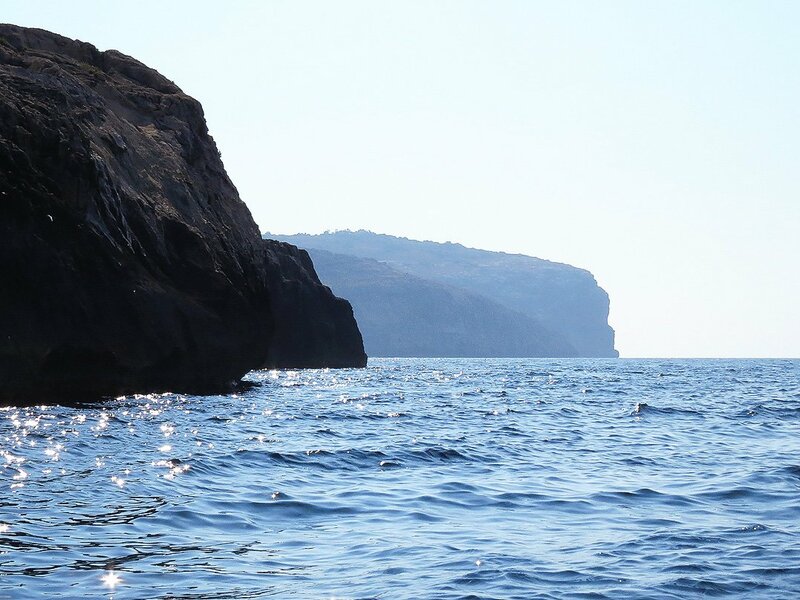 Malta and Gozo are composed of five layers of sedimentary rocks – rocks that were formed in the sea over millions of years and made up of the skeletal remains and debris of various sea creatures which eventually coagulated and became solidified. Continental plate movements in ancient times resulted in the islands rising from the sea. Bet you didn’t know that? Malta has a unique language. The Maltese language is spoken by perhaps a million or so people in the world at best – half of them in the islands and the rest spread in the Maltese diaspora – notably in Australia and Canada. The language is a direct descendant of Siculo-Arabic – a form of Arabic developed in Sicily around the 9th century and later introduced to Malta. The uniqueness of the language stems from the fact that it evolved independently of mainstream Arabic and developed into a standardized language with gradual Latinisation. It remains the only Semitic language in the world written in the Latin script. Throughout its history Malta’s strategic position was always acknowledged and coveted by whoever wanted to throw his weight about in the Mediterranean. Phoenicians, Romans, Arabs, Swabians, Angevins and later the Knights of St.John, Napoleonic France and Great Britain all conquered the islands and left their mark in the islands’ rich heritage. Nazi Germany’s attempt to take the islands during World War II resulted in failure – but not without significant damage. Malta was awarded the George Cross for that valiant effort – the first and only time the honour was bestowed on a nation rather than an individual. Malta’s flag depicts the cross to this day. Malta was not always a safe place – once a whole island was kidnapped. Malta is universally recognised as a very safe place in most surveys which deal with such modern day horrors like crime, terrorism and natural cataclysms. However it wasn’t always a bed of roses. 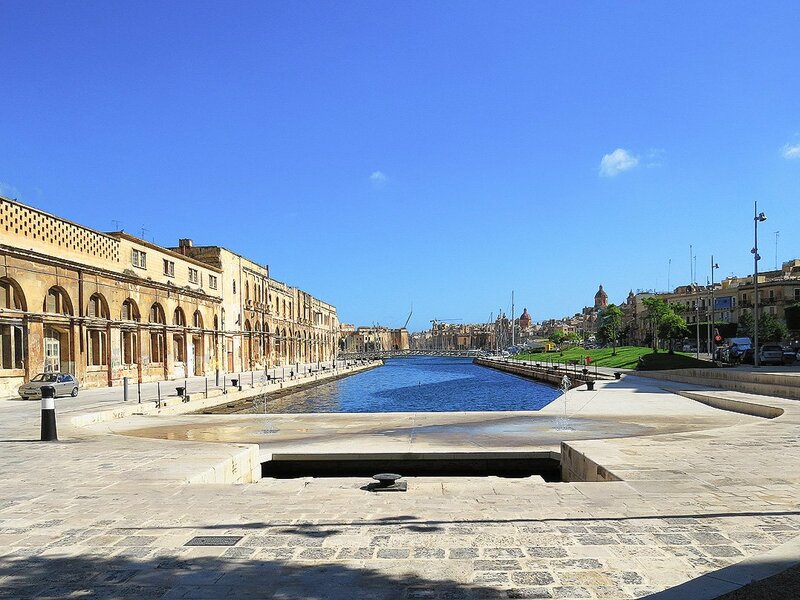 In 1551 Ottoman invaders, thwarted in their efforts to take Mdina (then the island’s capital) turned their attention to the less well defended island of Gozo. Finding little resistance, they wrought havoc in the countryside and burned just about all they found and then laid siege to Gozo’s Citadel which they overran – taking the entire able-bodied population of the sister island into slavery in North Africa. It is calculated that around 6,000 people ended up as slaves – and very few of them ever managed to arrange to be redeemed. 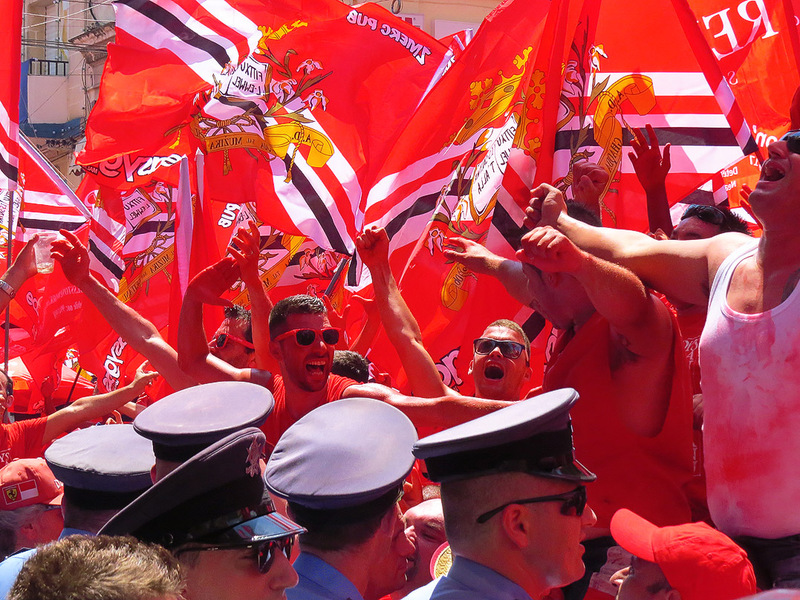 The Maltese are passionate about …well, everything. Malta has one of the highest election turnouts in the world with more than 90% of the electorate choosing to exercise their right to vote. Election times can be tense in Malta but never really dangerous to life and limb. The Labour and Nationalist parties have dominated the scene since the 1970’s and although a third, green party emerged in the 90’s it has never managed any real headway in an electoral system which makes the entry of (literal) third parties an almost impossible ask. Elections can be nail bitingly close with the Nationalists, having dominated the scene for some 25 years, only winning their last election in 2008 by a mere 1,000 votes. Malta currently has a Labour government – returned to power by a huge (by local standards) landslide in 2013. Party mass meetings in the run up to elections can easily attract crowds of up to 50,000 or more. 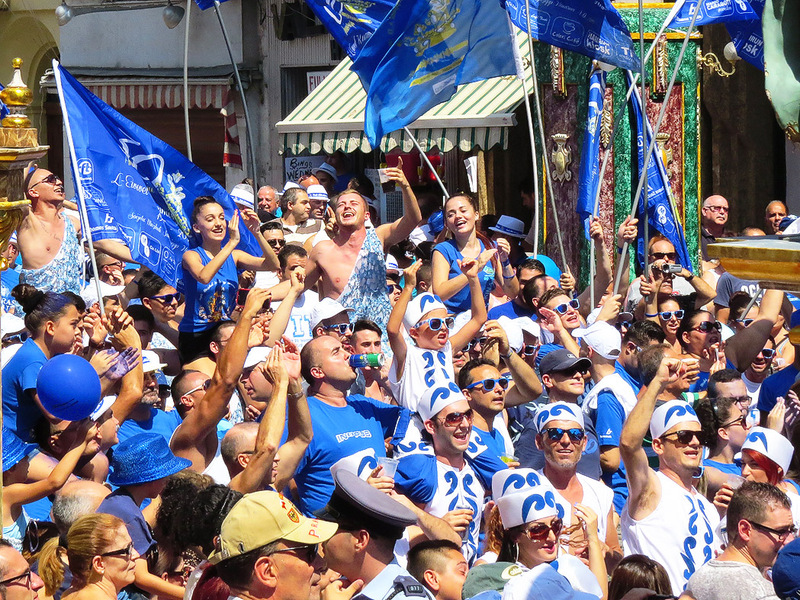 Most Maltese have a strong, life-long party allegiance but an ever growing unaligned sector of the electorate keeps the rival parties on their toes… Both parties are present in almost every town and village by means of a local club/office – and sometimes these are the best places in town for a snack or light meal too.